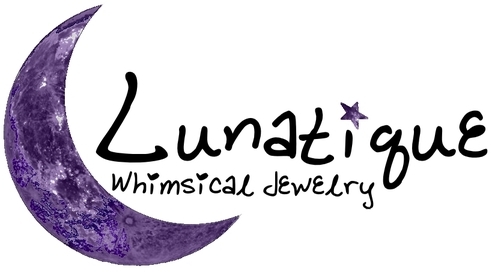 Welcome to Lunatique...from the old French word for whimsical, eccentric, and unpredictable. This describes me and my approach to art. I try not to set any boundaries, or subscribe to any preconceived notions. I create jewelry as the mood strikes...on a whim! Coming from a Scots-Irish background, growing up in the mountains of North Carolina, and living in North Georgia has given me a deep appreciation for nature, and the people and customs around me. I hope that is reflected in my art.